Thank you. They look lovely. 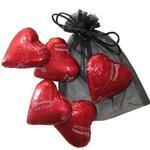 Romantic I Love You Balloon - Fun Gift of Love! A fun quirky way to send your love. A floating, helium balloon-in-a-box. 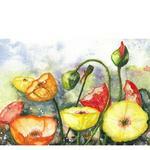 These are beautifully presented with a gift-wrapped artificial flower and are a great surprise gift. 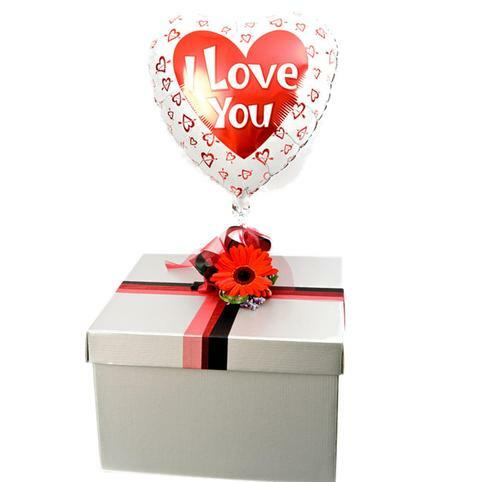 YES - We have a great range of Romantic balloons - I Love You Balloons, Happy Valentines Day Balloons, Plain Red Heart Balloons, Hugs and Kisses, Kiss Me, Be Mine, Love, Mickey & Minnie romance, We Love You, You're Special, Thinking of You. Please tell us your preference in the Notes to Florist section of your order. Indulgent and luxurious! A large size 150gram bar of creamy shea butter soap with the alluring fragrance of Bulgarian Rose. Beautifully gift packaged.